The SNS is Portugal’s state healthcare system – the equivalent to Britain’s NHS. 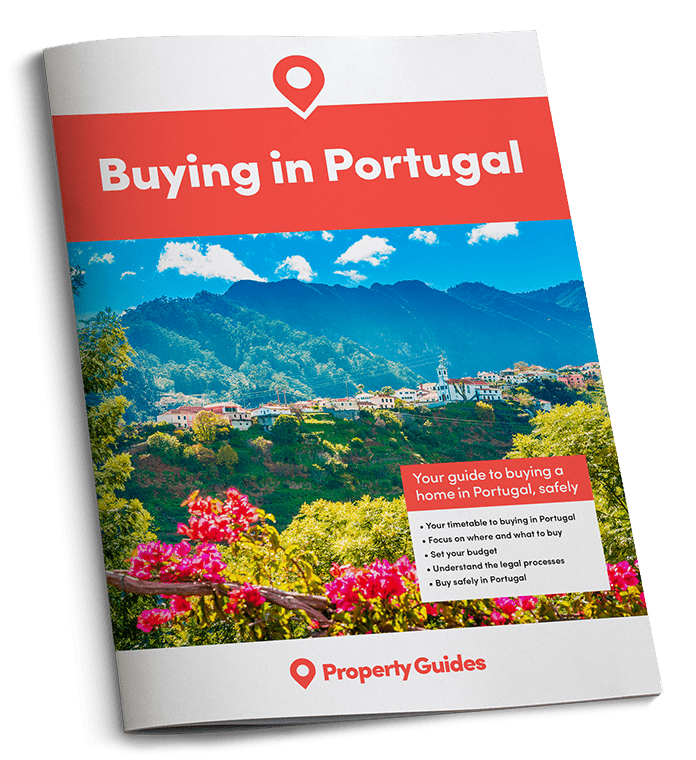 Here are five tips to help those who move to Portugal on how to get the best out of it. Portugal’s Serviço Nacional de Saúde (SNS) has many parallels with the NHS in the UK; It’s (largely) funded from government coffers via a social security system, it struggles at times due to demand, and people seem to have either nothing but good or nothing but bad to say about it – often dependent on their location in Portugal or their individual experiences. However, the SNS delivers a great service to many people in Portugal. Like the NHS, quality and wait times can differ from area to area, but the service’s reputation is generally positive. Technically speaking, anyone resident in Portugal is entitled to sign up for state care. Expats report varied experiences in registering at their local surgery (centro do saude) and being assigned a family doctor. Technically speaking, anyone resident in Portugal is entitled to sign up for state care. This should mean that proof of identity and a residency registration certificate is all that’s required. In some areas expats report having no problem signing up with just these things. However, other people have no luck without social security numbers, which are only usually issued to people who are working or self-employed. The best way to deal with all this is to find out what paperwork your local surgery needs and work to get it all – this is often far less time consuming than trying to argue about what you should need. One can never be entirely sure what paperwork a Portuguese official will decide he or she may need – so just take everything you have – and we do mean everything! We know, paperwork is the last thing you want to be thinking about when you’re ill, but it’s more about a passion for order than any lack of care or kindness. This applies both when signing up and when going in for a routine appointment, so the best thing is to get it all ready in advance, ready for when you’re under the weather. There’s no doubt that GPs in Portugal are often overworked and oversubscribed. 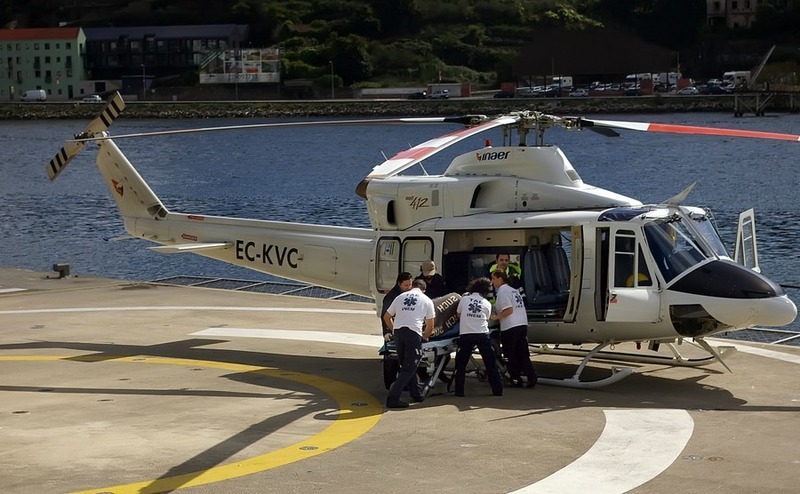 They also usually do their jobs thoroughly and without rushing – which is great for the patient they’re treating but not quite so great for those waiting in the queue. This is why many expats and locals alike use the many private GP clinics dotted around the country. An appointment can cost anything from €15-50, but this reduces waiting time considerably. With some state surgeries working on a system where everyone arrives at 8am and takes a ticket, the cost of the appointment can sometimes be less than a person will lose in earnings whilst awaiting their turn. 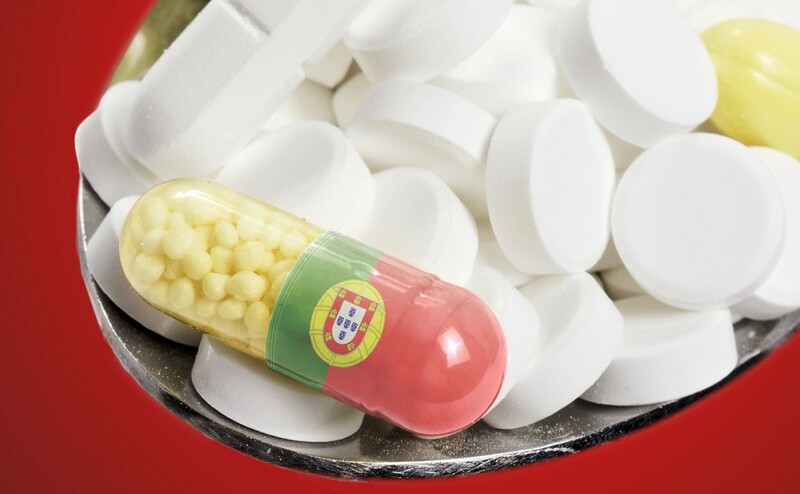 Many expats have strange theories around the rules in place in Portugal regarding various things, but it’s unwise to take much notice when they relate to important issues like medical care and taxation! One popular (and incorrect) expat myth is that you can live in Portugal and use an EHIC card for all medical care. This is foolish advice; EHIC cards are for emergency treatment for EU travellers, not for expats. It is also selfish advice, as local healthcare needs are assessed by local population, so if you are unregistered the state is not budgeting for you. Portugal’s state healthcare system isn’t completely free at the point of use. Instead, people with the means are expected to pay a small amount to contribute. The fees are very small – a few euros for a GP appointment, and six or seven euros for an X-ray or test. People without the means or with chronic conditions are exempt.